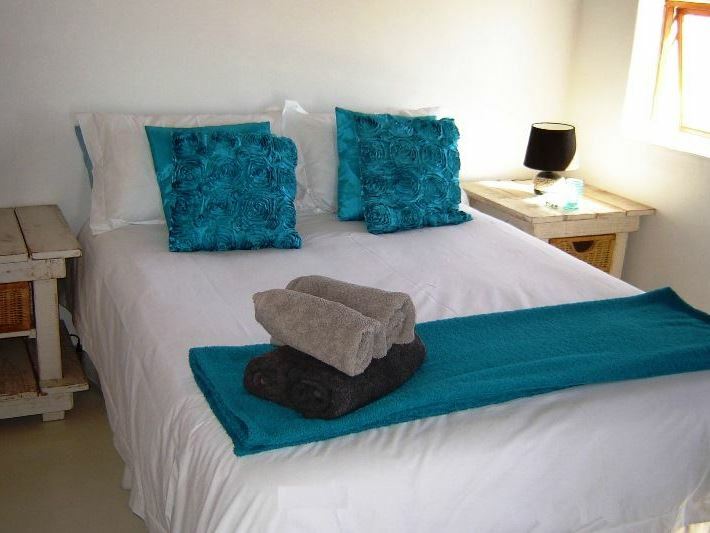 Skulpie Jacobsbaai offers comfortable accommodation for two guests, located in Jacobs Bay. 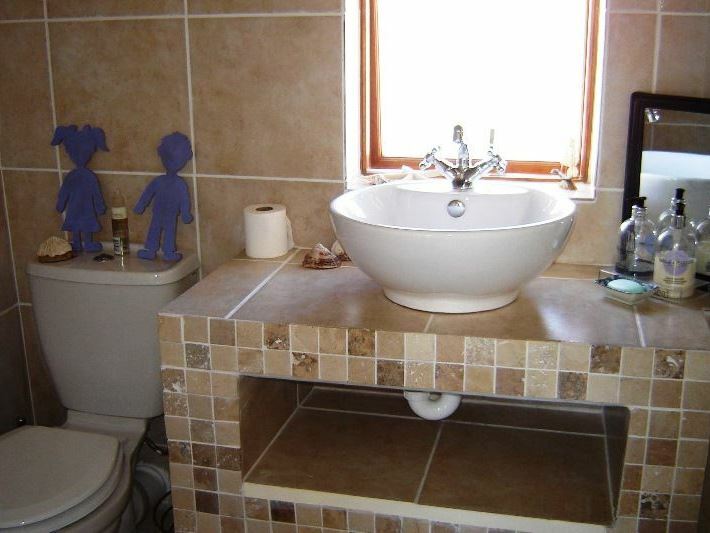 The upstairs one-bedroom apartment boasts beautiful sea views. 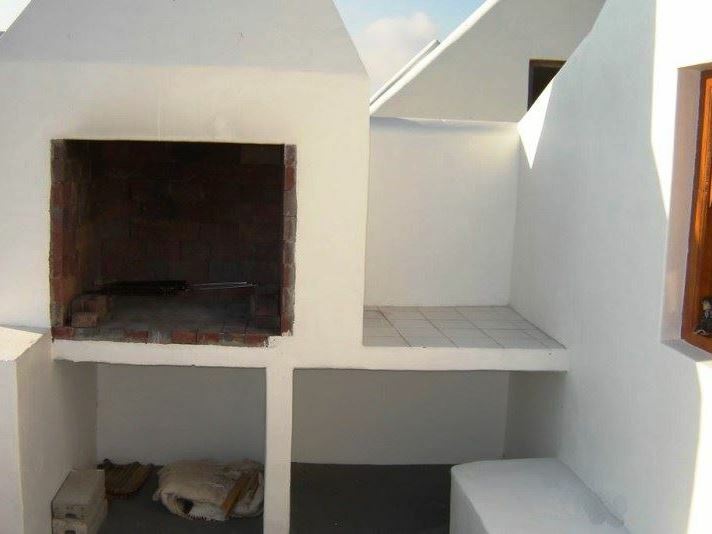 <br /><br />This upstairs unit has a private stoep and a built-in-braai. 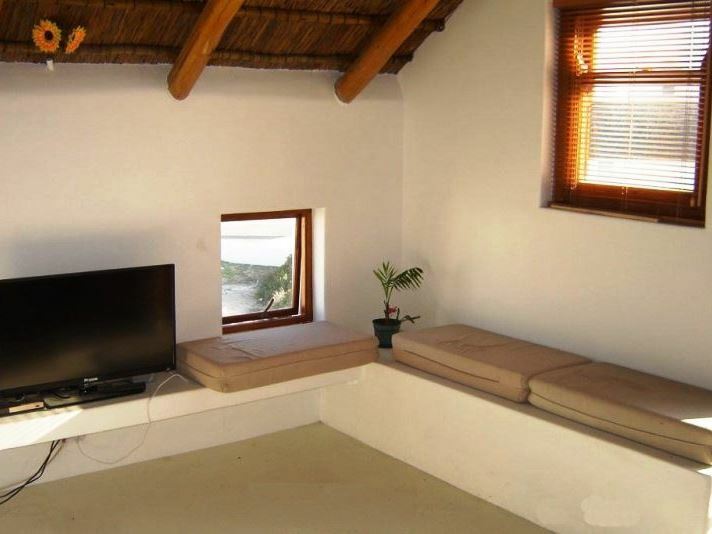 The unit has an open plan lounge and kitchen area with a fridge, stove and microwave.<br /><br />A plasma TV with Full DStv and DVD player is available as well as free Wi-Fi. 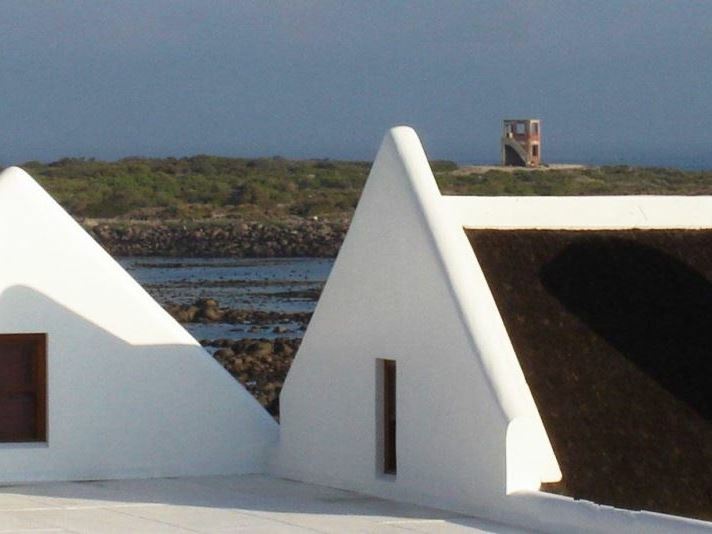 "We loved our stay at Skulpie in Jacobsbaai. The facility is clean and spacious and our hosts went out of their way to make our stay there comfortable and offer all they had promised.It&apos;s a lovely comfortable stay for 2 and we will MOST DEFINITELY stay there again." 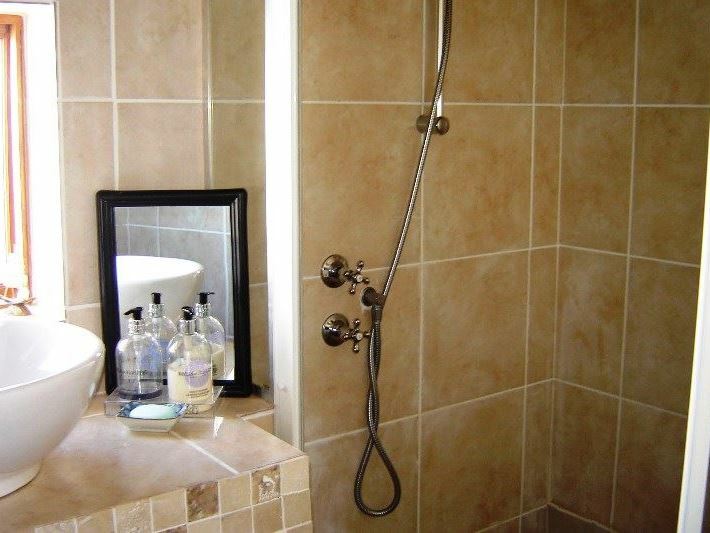 "Comfortable, clean and bright apartment.Owner was most helpful." "We had a lovely stay. A beautiful view, very quiet and relaxing atmosphere. All amenities provided and the accommodation was very clean. Very well suited if you are travelling with pets. Highly recommended." "Absolutely beautiful. Our family really enjoyed our stay." "Dit was n aangename paar dae van heerlike rus. Sal beslis weer van akkomodasie gebruik maak." 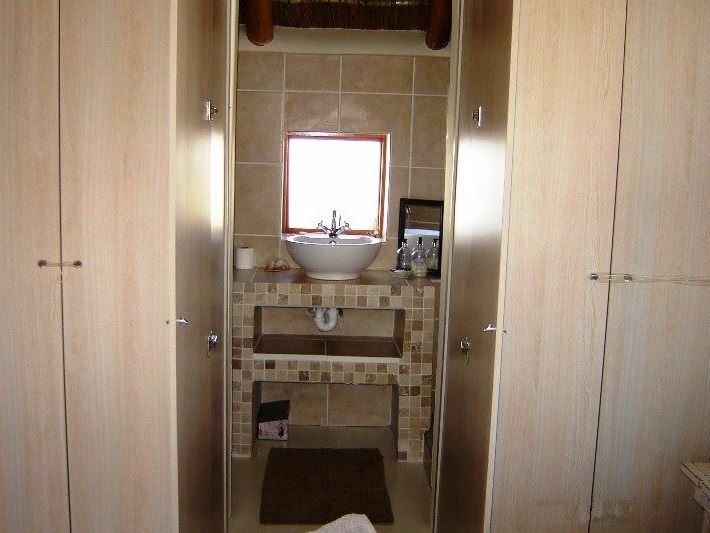 "My wife and I frequently pop away for a weekend in the countryside and were fortunate to come across Skulpie while looking for a pet friendly accommodation in Jacobs Bay.We occupied the upstairs (pet friendly) unit which we found very comfortable and had a view of the sea not far away.We will most definitely be back again." "Perfect escape from hectic life. Peace and quiet for the soul." "Heerlik gebly. Vriendelike ontvangs. Plek was netjies en skoon. Ons sal Skulpie enige tyd aanbeveel. Tommy en Alida." "Great host. Plannedher day according to our arrival. 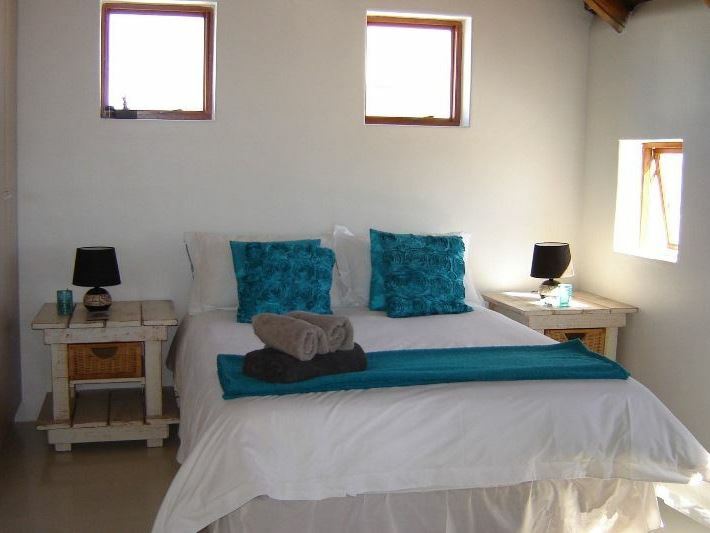 Comfortable stay in picturesque little bay." 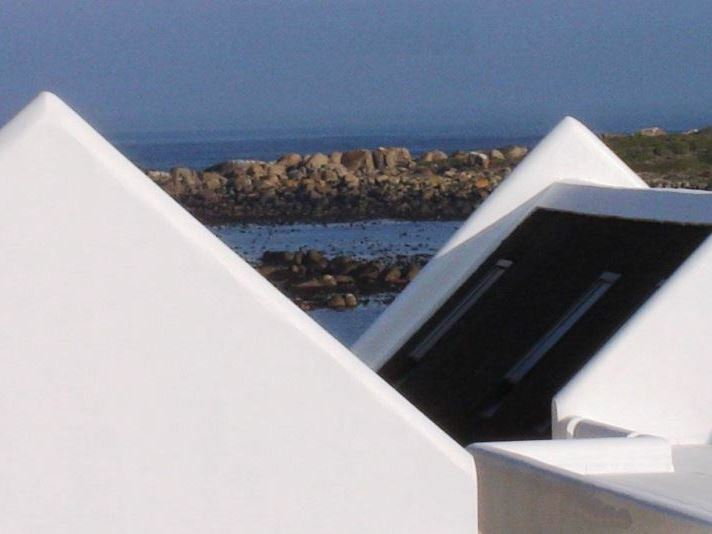 "We had a great time at Skulpie Jacobsbaai and will definitely go again. Skulpie is neat, beautiful and the perfect place to relax! I will recommend it to everyone."